Walk the Red Carpet! The official museum of Hollywood is located in the historic Max Factor Building. 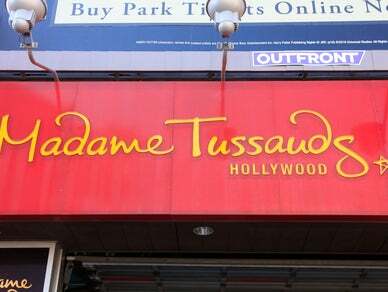 The museum features the world's most extensive collection of Hollywood memorabilia. Come see 4 exhibit floors of your favorite stars and the home of more than 10,000 authentic Showbiz Treasures.